Jan Emerton is a graduate of Middlesex University and the ESC Reims, France and holds a First Class Honours degree in European Business Administration as well as the Diplôme du CESEM (Centre D’Etudes Supérieures Européennes de Management). She has a postgraduate qualification in education and a diploma in cross- cultural management from Cambridge University. 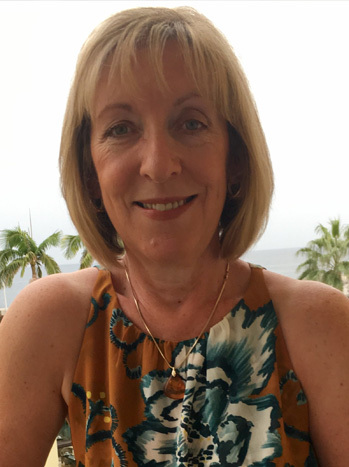 Jan’s first career was in the service marketing industry, working in the UK, France and Spain where she held European operational and management responsibilities. She subsequently set up her own training company, BLC Training, which she ran successfully until 2001. Since joining WW Consulting in 2001, Jan has designed and delivered consulting projects and programmes for many and diverse major global companies. She has worked extensively in Europe and the US and delivers programmes in French and English and speaks fluent French and operational Swedish and Spanish. Jan’s major strengths lie in working with international groups, and her skills as a presenter are in delivering with empathy, clarity and impact. Jan has particular experience in cross- cultural differences and their implications in the field of communication in international business. She has wide experience in working with senior groups from different nationalities, helping them to understand the cultural issues, and can competently meet the challenge of energizing groups where there may be issues of potential conflict due to diversity. In addition to Europe and the US, Jan has also delivered assignments in China, Asia and the Middle East. Jan’s own commercial experience in marketing and programme management provides an essential element in the training events she delivers, enabling her to project credible messages and to relate to other people’s experiences. Jan is qualified to run a range of psychometric tools and instruments including the SDI (Strength Deployment Inventory) and is a master trainer for TMS (Team Management Systems).